Hulk smash anyone who tries to take your keys. 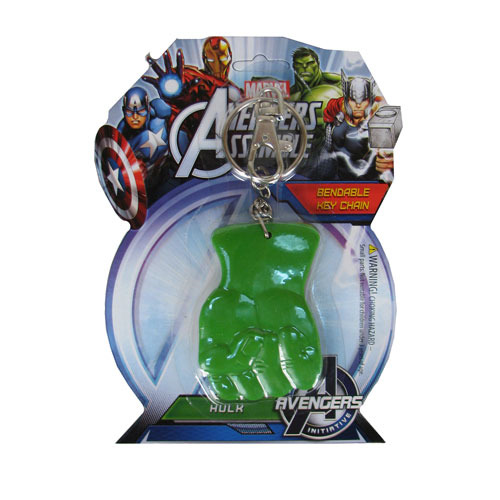 Get your 2-sided soft PVC Hulk's Fist 3-Inch Bendable Key Chain today! Ages 3 and up.